Hydraulics & Lifting Aids stocks and assembles hydraulic and industrial hoses and related adaptors and fittings. 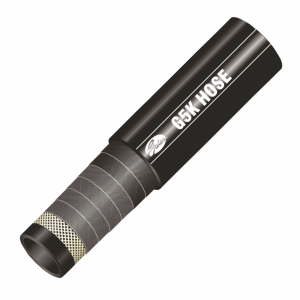 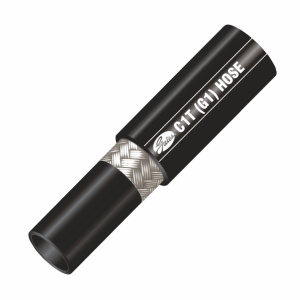 Our in-house capacity for hose assembly is from 1/12” to 4”. 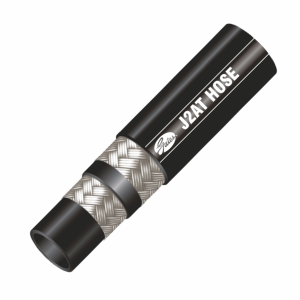 We offer our customers a large inventory of hoses and fittings to enable them to keep their equipment and operations running with minimum downtime. 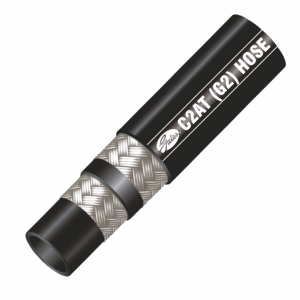 Customers rely on Hydraulics & Lifting Aids not only for our expertise and exceptional customer service, but more importantly because they know that we offer products from manufacturers who produce top quality products, such as Gates India and Parker Hannifin – the world’s leaders in hydraulic and industrial hoses. Hydraulics & Lifting Aids was incorporated in Visakhapatnam, Andhra Pradesh since January 19th, 1990. 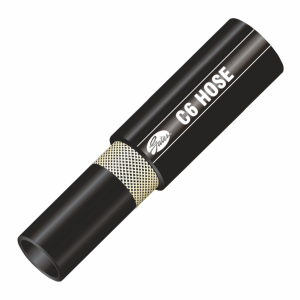 Our main activities are assembly and distribution of Hydraulic, Industrial Hoses, Composite and Stainless Steel Hoses., followed by the manufacturing of customized hydraulic equipment including cylinders, power packs, hydraulic presses, pressure testing systems and flushing units.